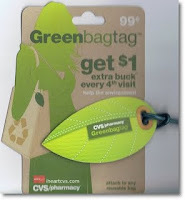 Check out all other printable coupons HERE and HERE. Search the Coupon Database for more coupon match ups! 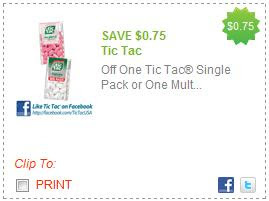 Check out all of the newest Redplum printable coupons! Target has 47 new coupons for you to print! Print now as you never know when they will max out and disappear! Click on over to print yours! Final Price: as low as 2/$2.49 or $1.25 each! Thanks My Baton Rouge Mommy. 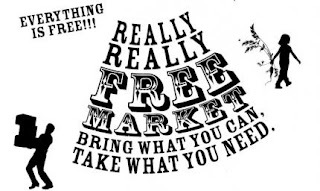 Really, Really FREE Market - Today 1-5 p.m.
On the first Sunday of every month, Good Morning rEvolution puts on a Really Really Free Market . A “Really Really Free Market” operates according to gift economics, in which nothing is for sale and the only rule is share and share alike. Contributions are not mandatory, but are encouraged. It is an opportunity for members of the community to give what they have in abundance, and take what they need. This can include the exchange of articles of clothing, household goods, books, food, plants, etc., but the RRFM is also a space for people to share their talents, skills, and knowledge and to connect with Grand Rapids neighbors whom they might not otherwise meet. "Sale" Date and Time : Sunday, October 3 at the corner of Wealthy and Fuller 1pm-5pm Come start your month off right with a little community!